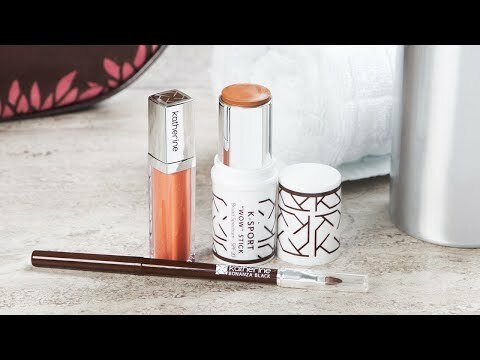 Think of this as workout makeup. 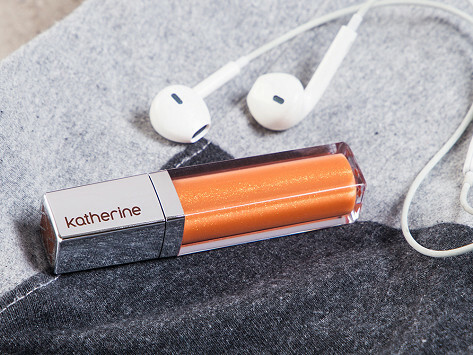 You can wear this SPF 20 lip gloss to the gym or just when dressed down. It’s sweat-proof and lightweight to give you the just-right amount of coverage to stay put from exercise sessions to coffee dates (and any other stops in between). The formula protects your smile as it enhances it with subtle color and shine. Dimensions: 3.25" x 0.375" x 3.25"
This product didn't last as long as I expected. That would be okay if there were more than two color choices.